 Hire A Bartender Events – We are neat, straight up and not afraid to get dirty. We are neat, straight up and not afraid to get dirty.  Welcome to Hire A Barteneder Events. Unique vintage mobile trailer bar. *Please contact us for event inquiries outside of Nova Scotia. Open Bar, Cash Bar, Donation Bar, Token Bar, Festivals. Prices are calculated on a per person basis. Services that go beyond the bar. On their own or added to your package. Bar Rentals, Coffee Bar, Bar Service Add-Ons, Mocktails, Servers, Cocktail Classes, etc.